Traditional Japanese martial art for adults and kids. 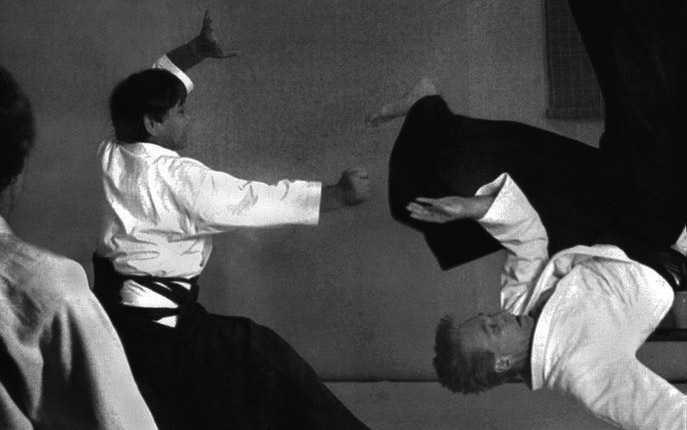 Aikido is a traditional martial art for adults and children, practiced cooperatively in a fun and safe environment. Students learn to blend with an attack and neutralize it without using brute force. Students improve concentration, awareness and self confidence while getting fit and having fun. Saturday ADULTS class now at 12:30 instead of 10am!